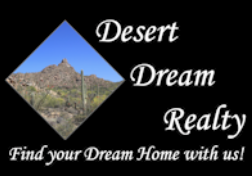 12303 W San Miguel Avenue, Litchfield Park, AZ.| MLS# 5909360 | Desert Dream Realty Cave Creek | 480-252-8300 | Find Your Dream Home with Us! Come experience Litchfield Park at it's finest! 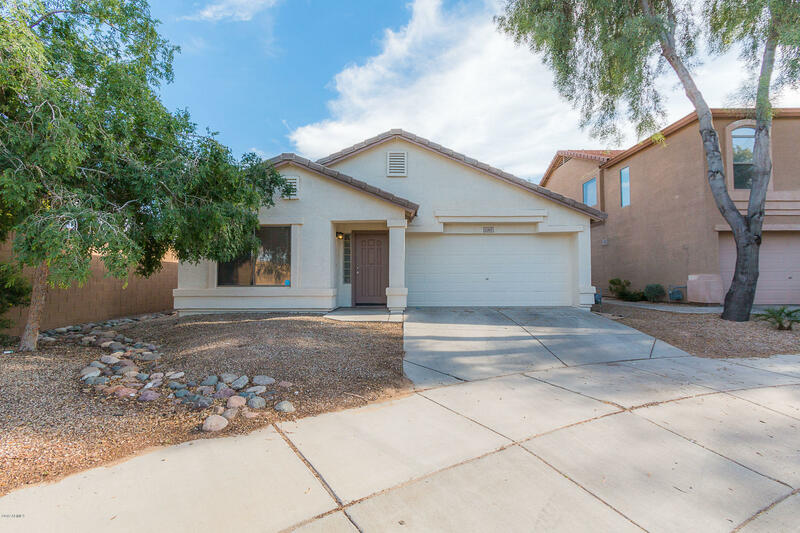 MINUTES TO CARDINALS STADIUM AND CAMELBACK RANCH - GLENDALE, WESTGATE, GATEWAY PAVILIONS & Freeway access. This 3 Bedroom/2 Bath home features freshly painted walls, new carpet throughout as well as new installed blinds. The home boasts a large Formal Living & Dining Room and a Family room off of kitchen area. This home has been freshly painted inside and out and it shows excellent! The appliances are all brand new stainless steel appliances. Come make this home your today!